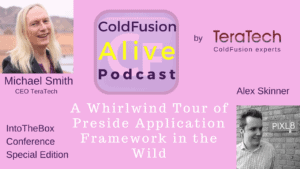 Alex Skinner talks about “A whirlwind tour of Preside application framework in the Wild” in this episode of ColdFusion Alive Podcast with host Michaela Light. 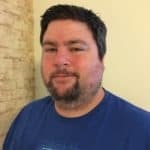 Alex is one of the speakers of the upcoming Into The Box ColdFusion Conference, where he will talk about Preside Platform Deep Dive and Marketing Automation using the Preside Platform. What the heck is Preside? 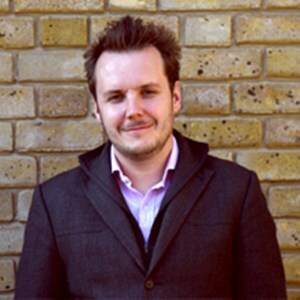 Alex Skinner is the managing director and co-founder of global digital agency Pixl8. Started with CF 4. Providing strategic direction and consulting on the more advanced projects undertaken. 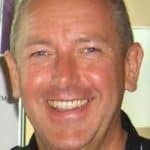 In addition, he works with our platform team to deliver our Open Source CMS and MVC Framework Preside CMS. Michaela Light: Welcome back to the show, I'm here with Alex Skinner, and he is one of the co-founders of Pixelate, a big agency in the United Kingdom that focuses on development using CFML and we're going to be talking today about a talk he's going to give at into the box, a whirlwind tour of preside application for framework in the wild. That's not the official title of it but that's what he decided to call this episode. Alex Skinner: Can probably come up with a better title. Michaela Light: Well you still have a couple of days before the conference to change everything. 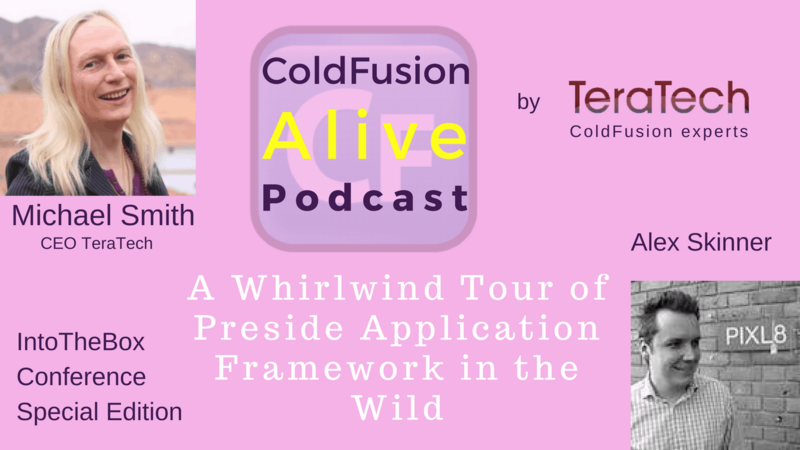 So we're going to look at what the heck preside is and why it's more than just a CMS and we'll look at why Pixelate moved from Adobe ColdFusion to other ColdFusion engines back in 2005 and why they shifted preside itself from closed-source to open-source five years ago and how it lets you build complex business systems on top of the preside application framework. We'll also mention the daredevil risk he's going to take by doing live coding during his workshop, which is always dangerous. The advantage preside gives you of non-throwaway scaffolding when you're creating your applications and several of the cool features that let you accelerate custom code development on top of preside which are very different to the way other CMSs let you add custom coding, so it's kind of interesting stuff there. 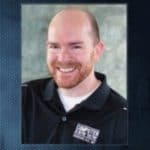 Then we'll look at … he's going to talk about some extensions with the elastic search and the star wars mashup and if we have time, we'll talk about data tendency and how it handles that and multi-lingual data and versioning and document management versioning, rollback and timing. So all kinds of interesting stuff there. So welcome Alex.